Joomla! is one of the fastest growing Open Source Content Management Systems on the market today and has won multiple awards since it’s release in 2005. Currently, Joomla! 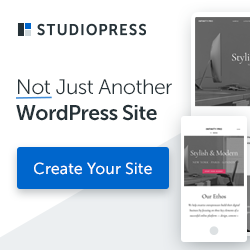 has the largest 3rd party developer and designer community, with over 160,000 current registered users, over 2,000 templates, and 3,000 extensions. This task-based guide to creating, customizing, and maintaining a dynamic Joomla! 1.5 web site starts with the fundamental concepts and advantages of a Content Management System and then walks the user through setting up a server environment, downloading and installing Joomla!, adding and structuring content, using components, modules, and plugins, and administrating from both the back and front-ends. The book finishes with more advanced topics, including CSS, search engine optimization (SEO), and customizing templates and the Joomla! framework itself. 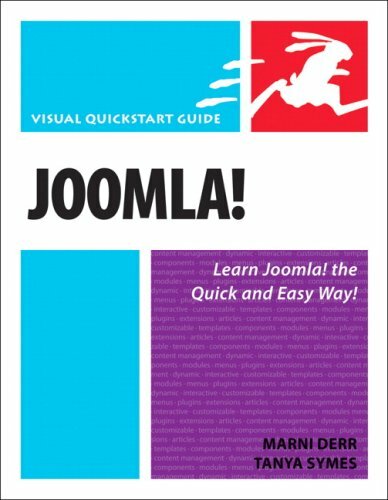 It’s the perfect guide to getting started with Joomla or for those users that want to expand their skills.